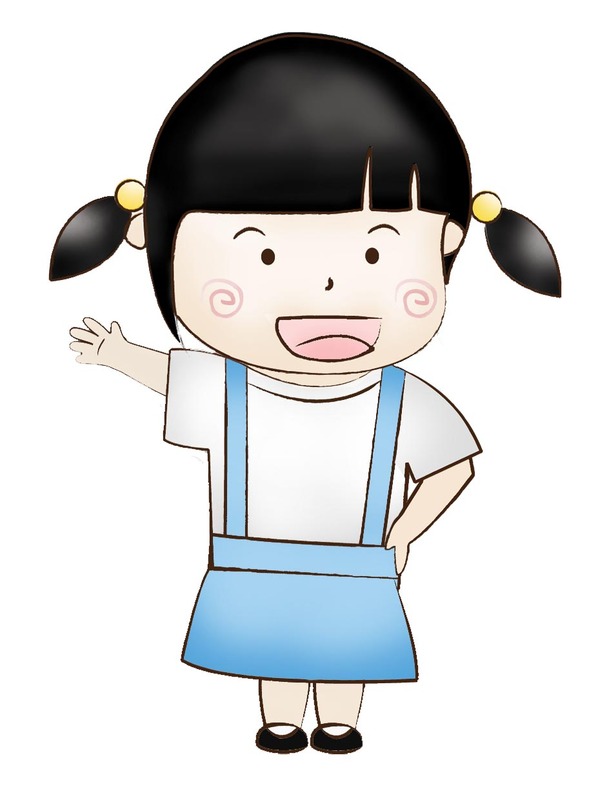 This is Yume-chan…! 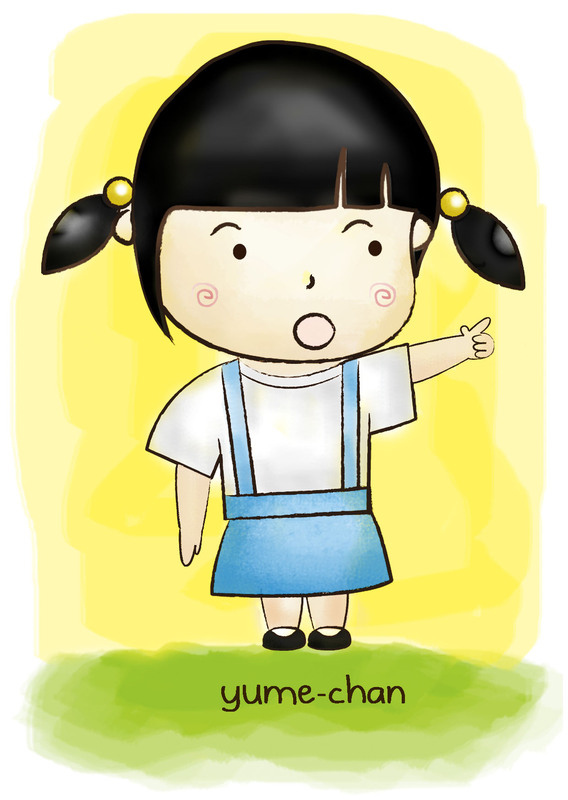 yes she is Japanese girl that i made for my final assignment…. 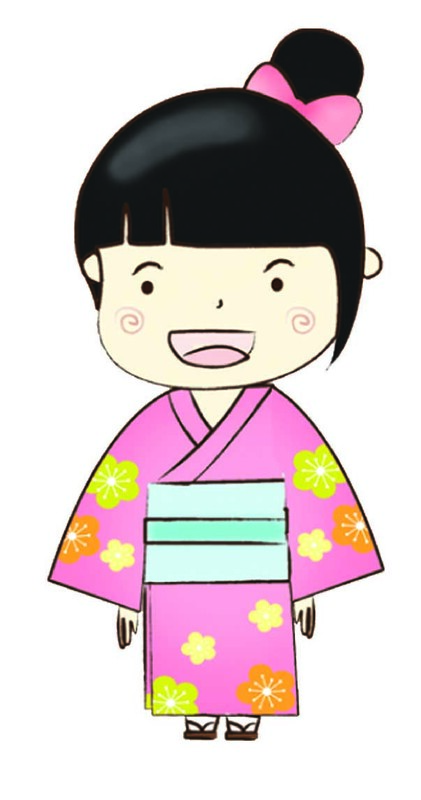 she wear a pink kimono for an event and school uniform for daily life…. i use adobe illustrator and photoshop to make it.